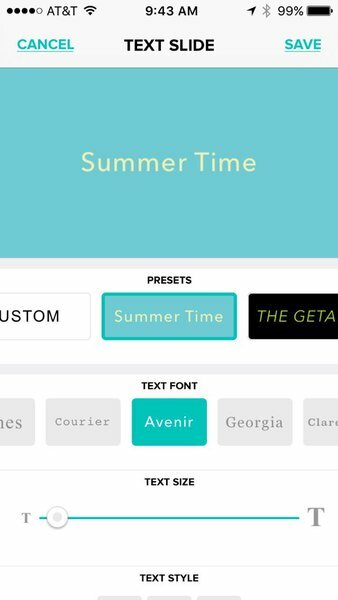 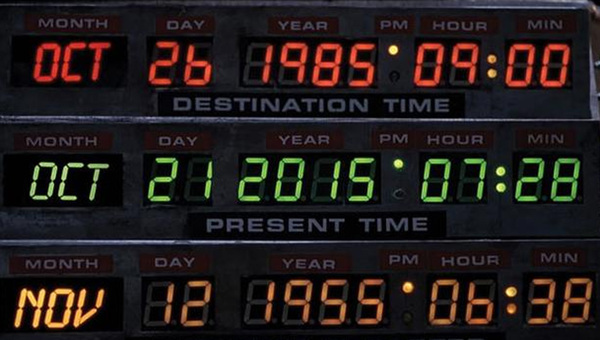 Today is the future, at least according to the Hollywood favorite "Back to the Future." 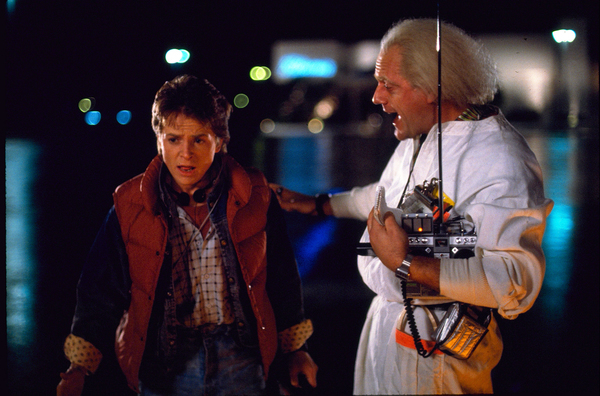 In the second installment of the Robert Zemeckis trilogy, Oct. 21, 2015 is the day Marty McFly, Emmett "Doc" Brown, and Jennifer Parker journeyed to, from 1985. 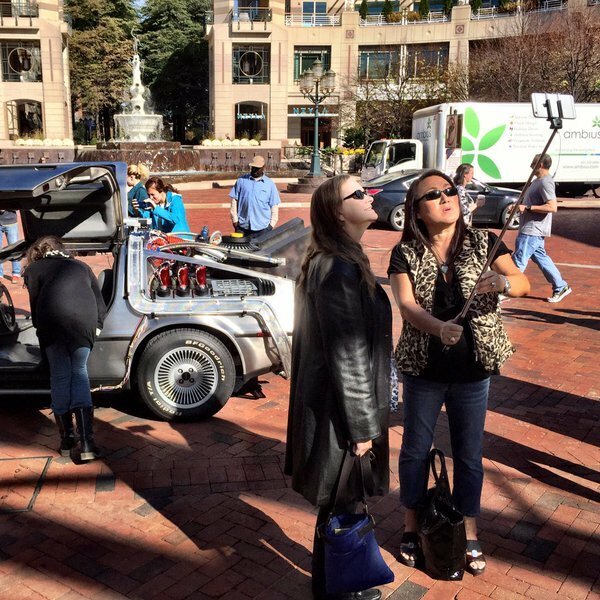 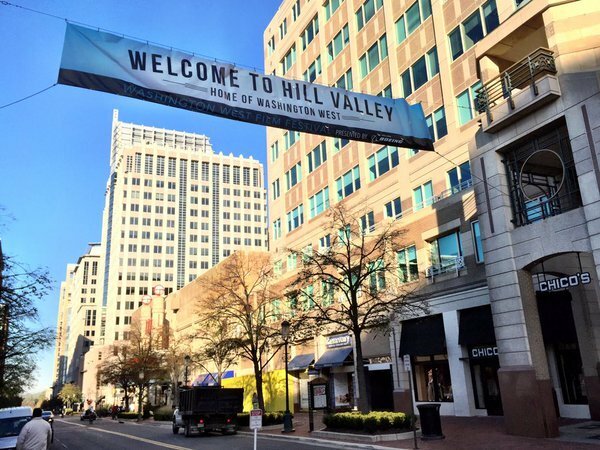 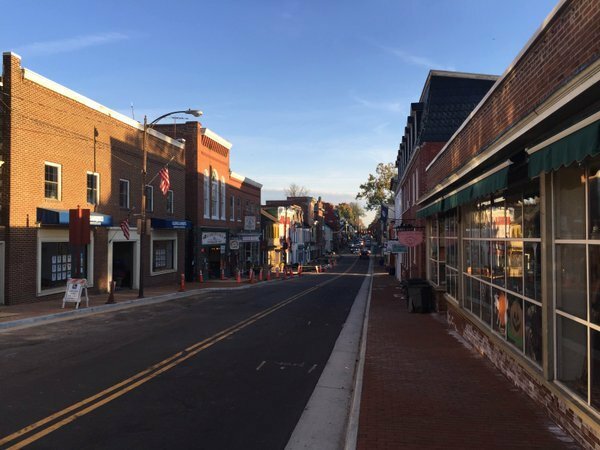 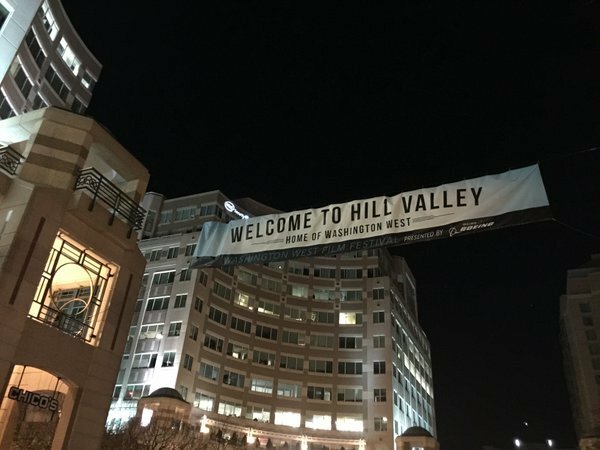 Reston has ceremoniously changed its name to Hill Valley, McFly's hometown, to coincide with the anniversary and the Washington West Film Festival, which will show all three movies this evening, and host a series of events during the festival. 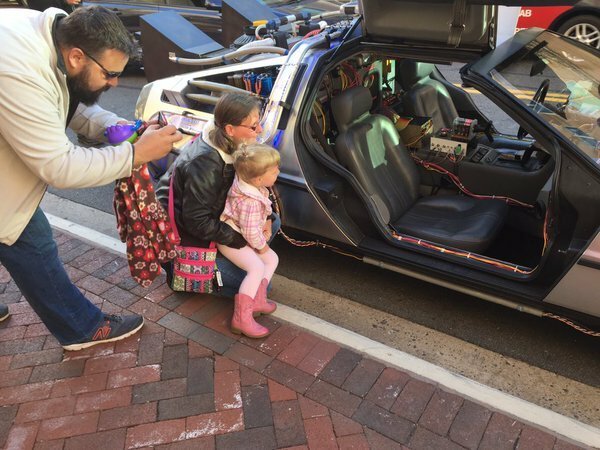 WTOPWTOP examines what "Back to the Future" got right and wrong about life today.. 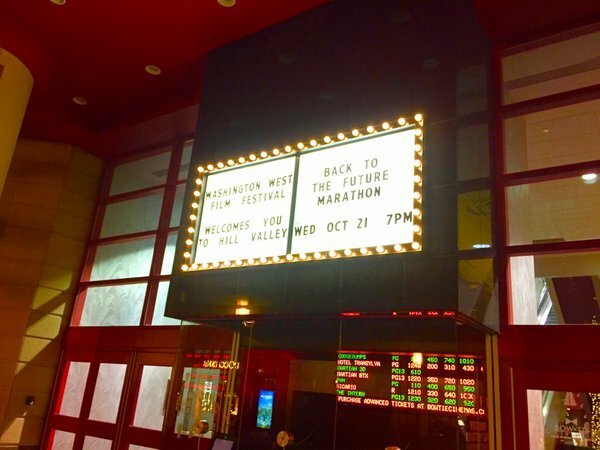 The Washington West Film Festival will hold a "Back to the Future" marathon screening of the Robert Zemeckis trilogy, showing all three films tonight, at the Bow Tie Cinemas in Reston Town Center. 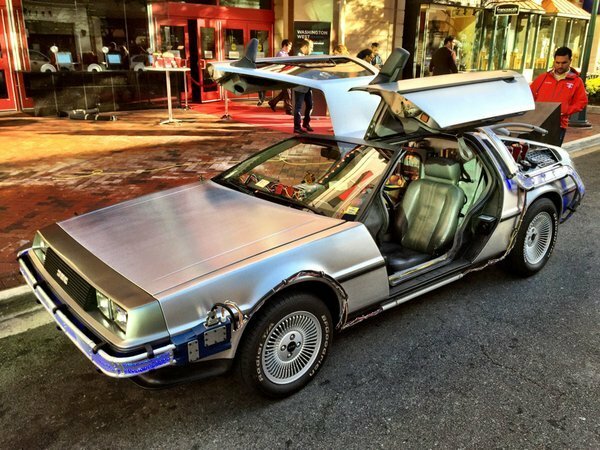 WTOPVIENNA (AP) — It’s the day that Marty McFly landed in the future — and Austria’s transport ministry is ready with guidelines for hoverboards. 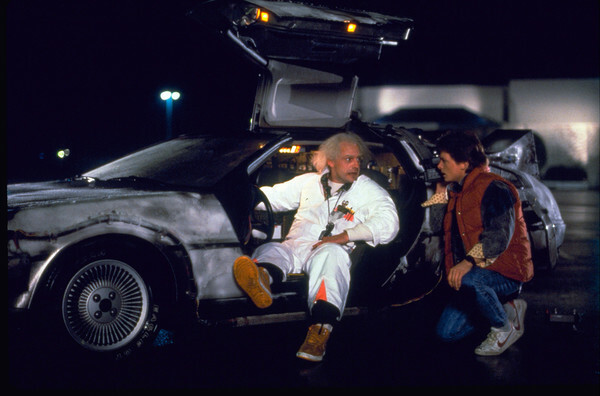 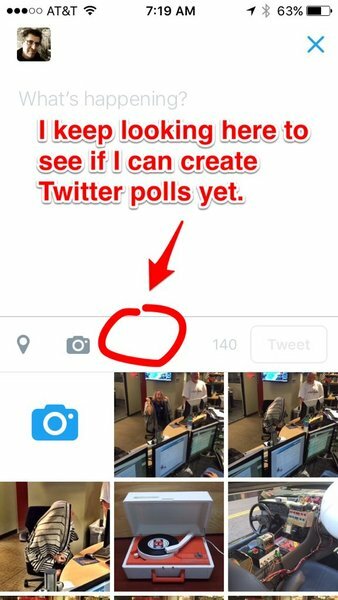 WTOPDoc Brown is on Facebook -- and if you send him a message, he'll respond. 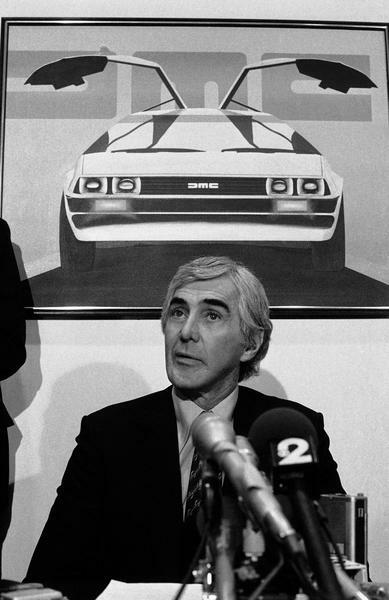 WTOPNEWARK, N.J. (AP) — In time for “Back to the Future” day, the widow of the automaker whose famous car traveled through time in the 1985 movie and its sequels has settled a lawsuit over the use of his name. 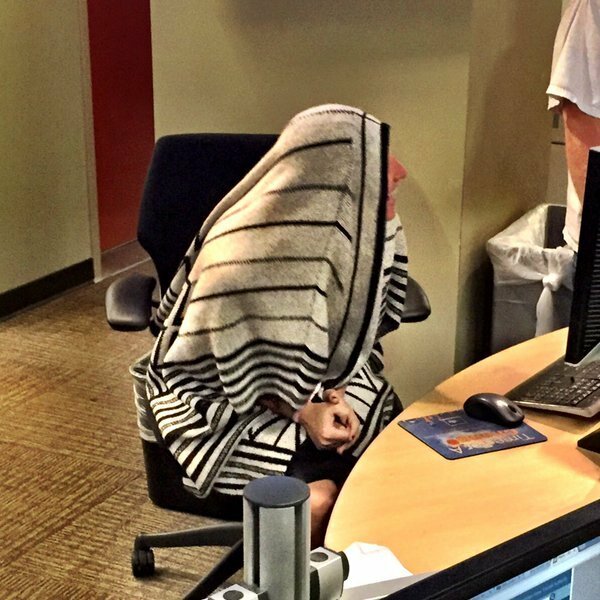 Seriously, you should see the reaction in the news room when dogs arrive. 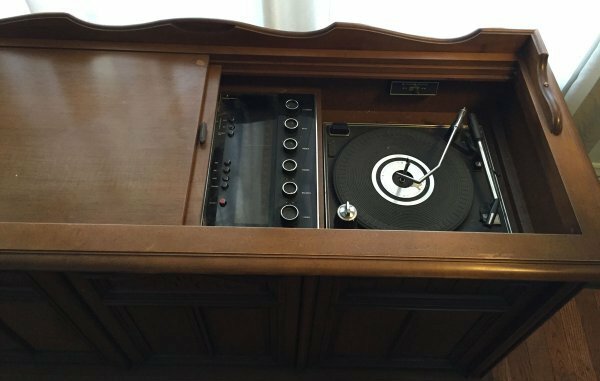 Say what you will about Congress, but it's got good wifi.